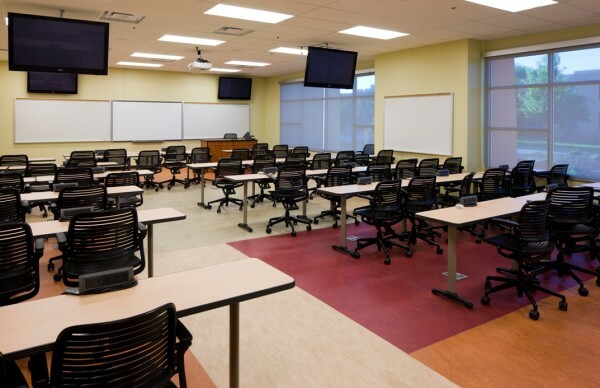 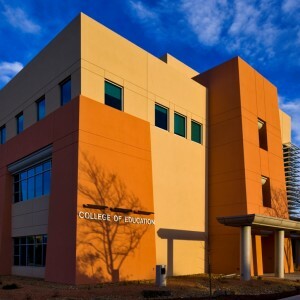 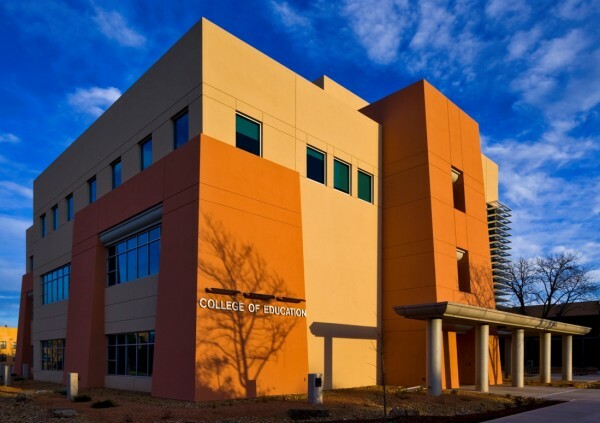 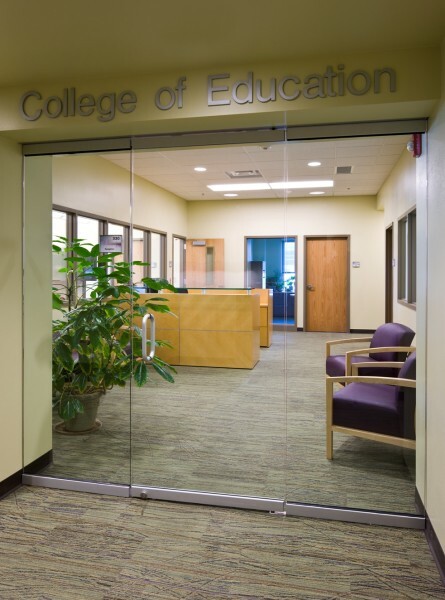 The new 26,000 square foot three story classroom addition for the College of Education is located in the heart of the University of New Mexico campus. 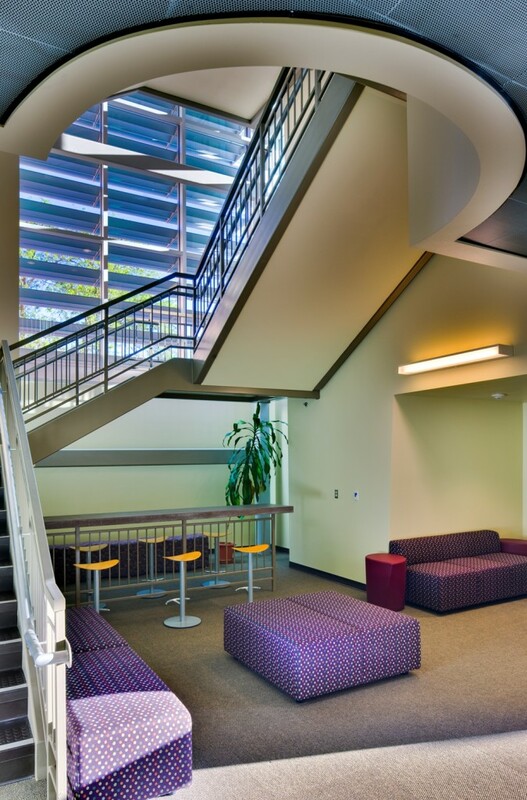 In looking towards the future demands of teachers in our communities, this building provided the necessary space with integrated technologies to meet the need. 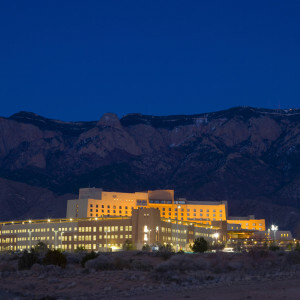 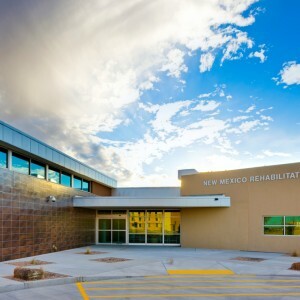 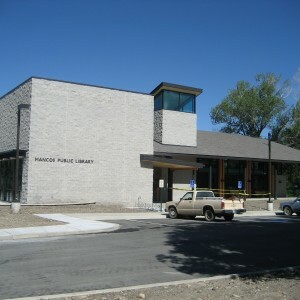 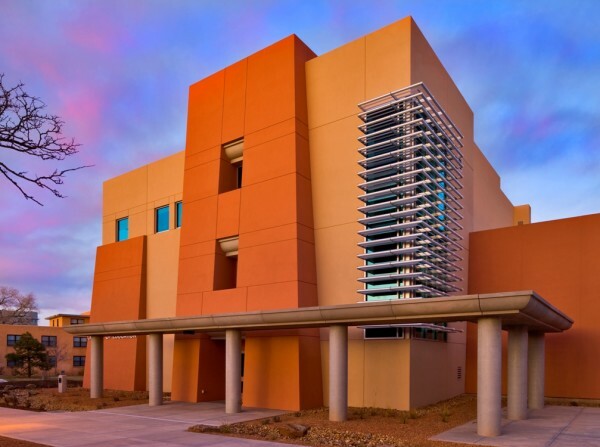 As the first publicly funded project in New Mexico to achieve LEED Platinum Certification, photovoltaic systems, percolation pits for storm water filtration, as well as landscape irrigation sensors were core aspects of the sustainable pursuits.